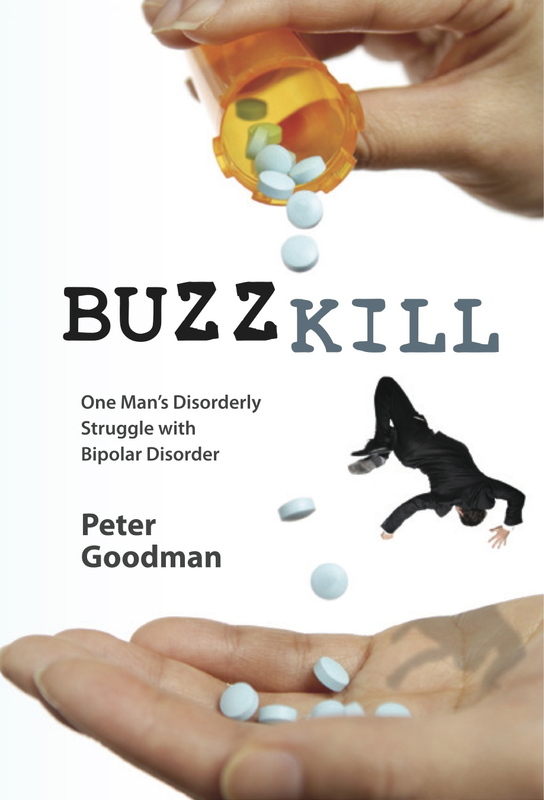 Follow Peter Goodman on twitter to find updates about Buzzkill, book signings in your area, and other related information on mental illness awareness. Preview the cover of Buzzkill- out September, 2011. Become a fan of Buzzkill on Facebook! Just log on and “like” the link. This is a great place to show your support of the book, connect with other fans, share the book with your friends and get the latest information on events and signings.